Bits & Scraps Of My Life: LMCB # 86....Time for a Treasure Hunt!!! LMCB # 86....Time for a Treasure Hunt!!! Yes I am back!!! And back with an awesome challenge this week from Lasting Memories!!! This one was so much fun!! And I ain't just sayin that either!! Seriously, you are all gonna wanna play along!!!! Our theme this week? It's a Treasure Hunt!! 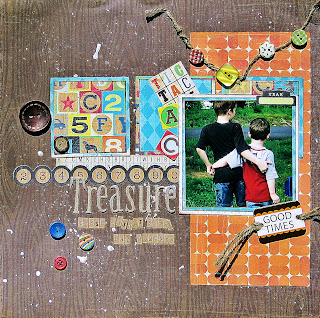 All you gotta do is scrap something you "treasure" or find a way to incorporate "Treasure" into the layout!! EASYYYYYYYYYYYYY!! Could be family, a possession, or maybe you collect something and you have one certain piece that is just the apple of your eye. A found memory of a loved one? A Pet? Or maybe you do actually hunt for treasure? Tell us about it and then link it up HERE!!!! If you have some trouble getting started we have a super cool sketch from Rochelle Spears to help jump start your creativity! She is an AMAZING sketch artist!!!! It;s not require3d to enter......but it's there if you like it, love it, just gotta use it!!!! 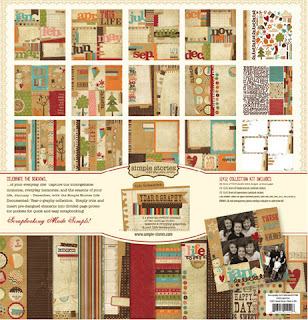 I believe some of our DT took inspiration from it........so be sure to check out all of thier amazing creations HERE!!!! Sound fun??? Well, wait til you see the little "treasure" we have for this weeks lucky winner!!!! I am totally smitten with it!!! Look familiar??? It's Simple Stories Yearography Collection!!!! Jump over and thank our lovely DT Sista Julie for donating this sweet prize!!!! I'm not sure I could part with it if it were in my hands!! Julie is AWESOME!!! And seriously, visit all the DT members because they all rocked this one!! And so many different interpretations .....I just know you will be inspired by their fabulousness!! I was a little nervous about my return after being gone so long. I haven't scrapped since my last blog post way back during the pony express.........Ok, not quite that long ago but it sure feels like ages!!! 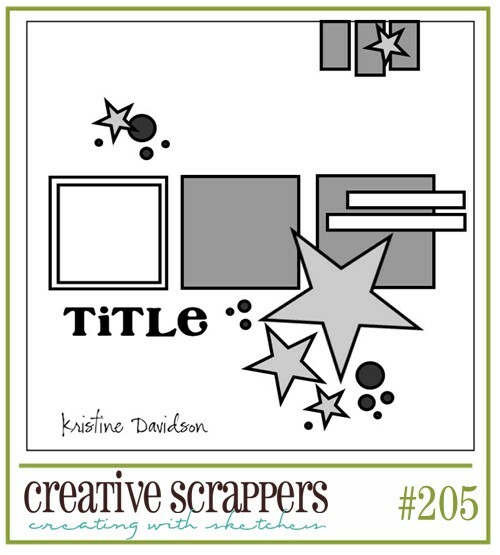 I knew I would have a little rust so I tried to keep it somewhat simple and adapted this sketch from Creative Scrappers # 205. I gotta say I am rather pleased with how it came out!! Thanks for looking!! Please join us this week for our little Treasure Hunt!! We can't wait to see your creations!!! welcome back Tina!!! You sure know how to come back with a bang! This layout is beautiful, I love the grunginess and all the buttons.. stunning!! Girl, welcome back!!! no need to be nervous!! We're glad to have you back on board. Way to start off your 'return'!! I love this shot of your boys and gorgeous layout!! 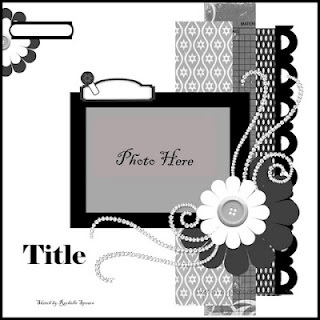 Tina what an adorable picture and love the layout you created to go with it. What a great memory. Glad you're back, Tina! So I can see your amazing work! I have missed ya girl!! I loveeeeeeeee your lo!! 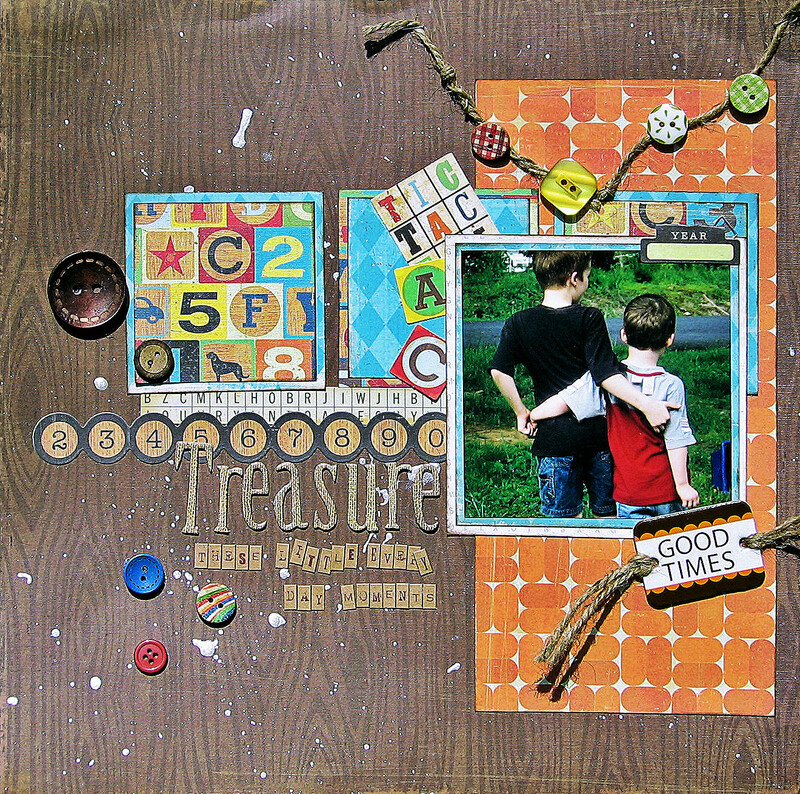 I loveeeeee that photo, the buttons and loving the paint splatters!!! Great take on the sketch, love your layout!